Finsbury Leisure Centre is situated in an ideal location in Islington being only a 10 minute walk from Old Street station. It has several buses running past the leisure centre at least every 20 minutes. The Leisure Centre offers both indoor and outdoor facilities, as well as parking, changing rooms, showers, fitness classes. 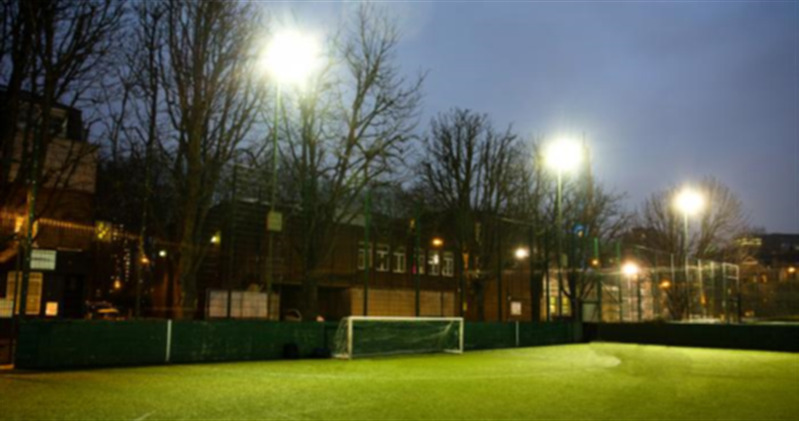 Outdoor the leisure centre offers four 3g astro turf football pitches which are used for 5 a side football matches and training. 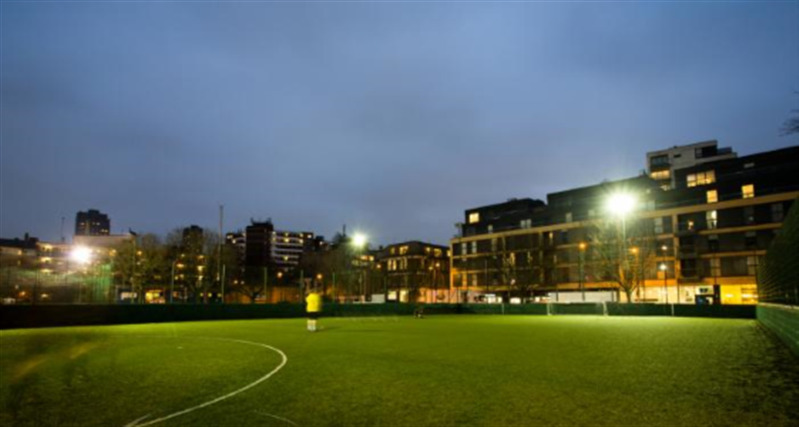 These pitches are perfect whether its for casual games, league games or even a one-off event. Indoor is a sport hall dedicated to raquet sports, it includes 6 badminton courts and 4 squash courts available to hire.